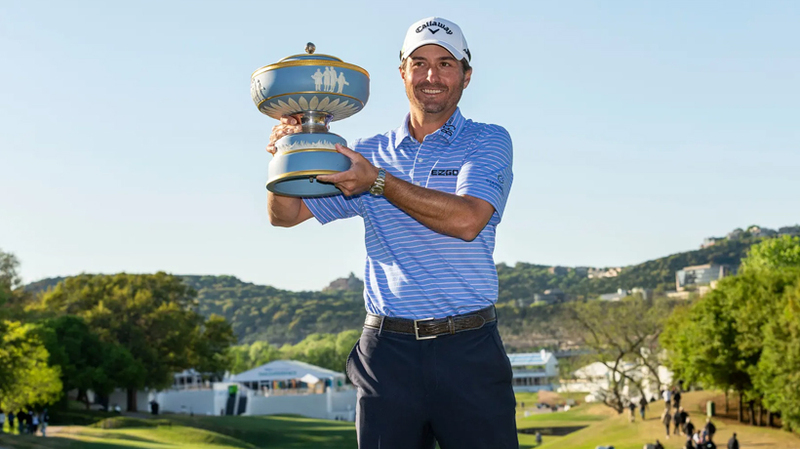 A year after being thrashed in the final, Kevin Kisner enjoyed a far happier experience at Austin Country Club by beating Matt Kuchar 3&2 to win the WGC-Dell Technologies Match Play title. 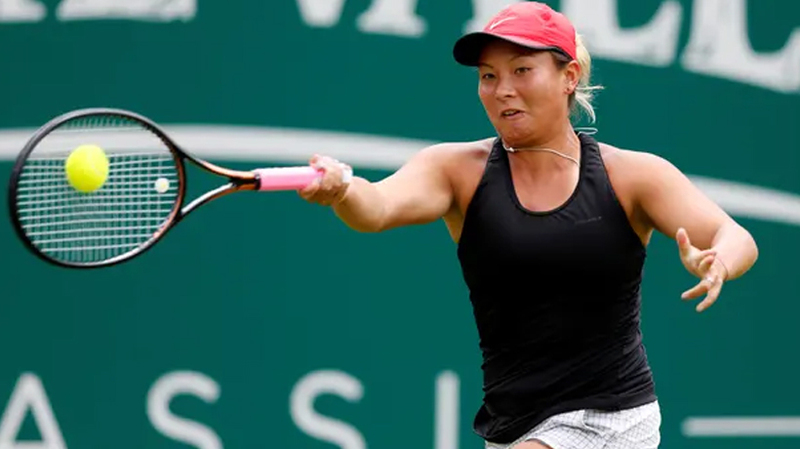 Kisner, who ended the 10-match winning run of Open champion Francesco Molinari in the semi-finals, beat Kuchar 3&2 to win his third PGA Tour title and the biggest of his career. The 35-year-old was never behind in an error-strewn final but saved the best until last with a birdie on the par-five 16th to seal victory after Kuchar had left his eagle attempt from 20 feet agonisingly short. Molinari had earlier fought back from two down with three holes to play against Kisner with birdies on the 16th and 17th, only to lose the match by three-putting the 18th. It was the first time the Open champion had played the 18th in competition this week after enjoying five comfortable wins to reach the last four. Molinari was thrashed 7&5 by Justin Thomas in his final group game 12 months ago, but became the first European player to compile a perfect 5-0 record in the Ryder Cup and had beaten Satoshi Kodaira, Thorbjorn Olesen, Webb Simpson, Paul Casey and Kevin Na to reach the semi-finals. In the other semi-final, Kuchar ended the brilliant run of Denmark’s Lucas Bjerregaard with a hard-fought win. There was never more than one hole between the pair and Bjerregaard, who got the better of Tiger Woods in the quarter-finals, got back on level terms four times after Kuchar edged in front. Bjerregaard also crucially matched Kuchar’s birdie on the 17th to keep the match alive but was unable to repeat the feat on the last and Kuchar safely two-putted for par. In the third/fourth place play-off, Molinari defeated Bjerregaard 4&2.